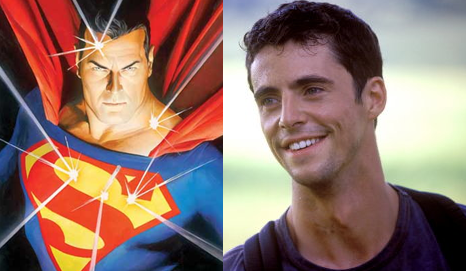 According to Movienewz.com, Matthew Goode is a front runner to play Superman in Zack Snyder's Man Of Steel. Goode played Ozymandias in Watchmen which was directed by Snyder as well. Could Snyder be getting actors that he's worked with in the past for his Man Of Steel cast. According to our sources, Snyder wants Goode to play mild-mannered reporter Clark Kent and has plans to rely heavily on CGI for The Man of Steel. Essentially this means Superman could be a CG enhanced character, similar to what Warner Bros. is doing with the Green Lantern costume. This would certainly eliminate the need to cast based on the physical stature of Superman. Fan favorites of the part including, Henry Cavill, Jon Hamm, Matt Bomer, and even Brandon Routh, may have just lost their chance at the Man Of Steel. 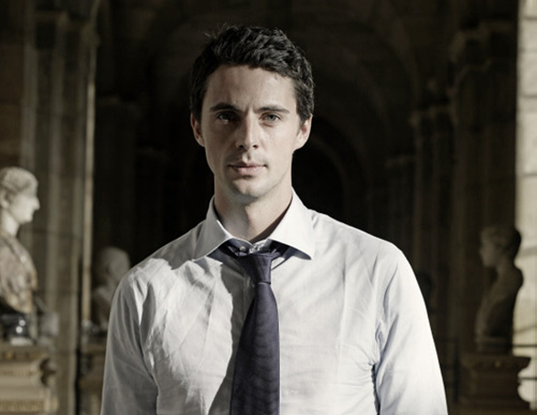 Matthew Goode was personally my least favorite part of Watchmen, whose villain really couldn't compare to the rest of the films amazing characters. But could he be different in to role of a hero? What do you think of Goode as Superman, and Superman having a CGI suit?